from Jeffrey Hamelman's Bread. 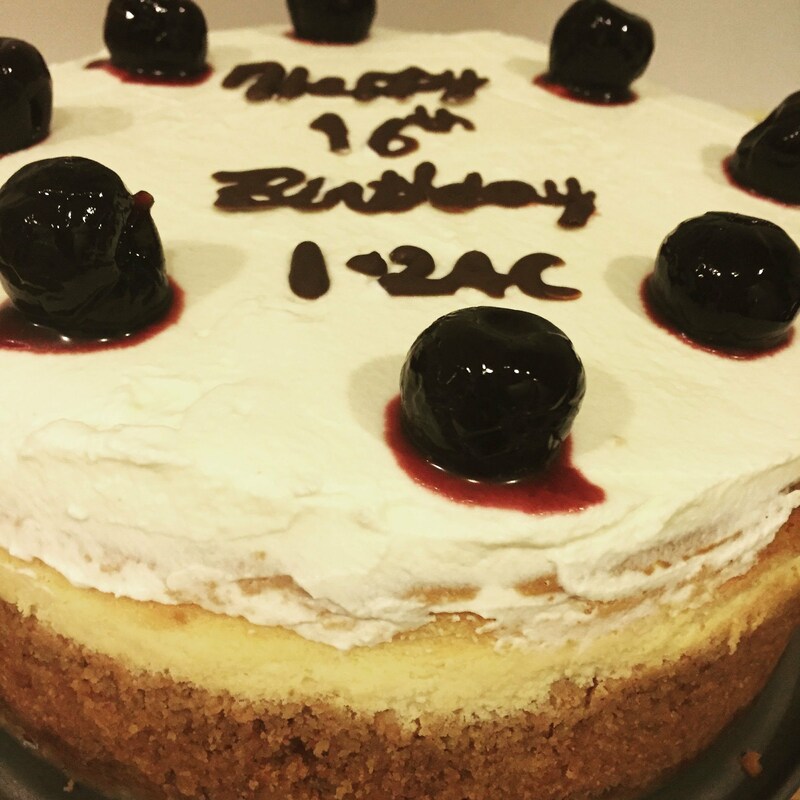 Another Mellow Baker's June Challenge. I just travelled back from a week's trip and it's public holiday here. We are celebrating the Dragon Boat Festival, what we call in chinese 端午节 (pronounced as Duan Wu Jie). Lunar date 5th day of the 5th month, which falls on 16 June this year. This festival is usually celebrated with dragon boat races - which is probably happening around the world, and also, Dumplings 粽子. This year, I'm going to miss my mom's handmade dumplings, sigh....that's what I look forward to every year. Glutinous rice that is filled with pork and alot other ingredients, wrapped in leaves, boiled for a long time, till it melts in your mouth. I've always wanted to make them, but somehow, never really get my hand around it. I must do it next year. This will be my mission. This time next year, you'll see a blog about my dumplings. Cheer me on please, I need all the encouragement. 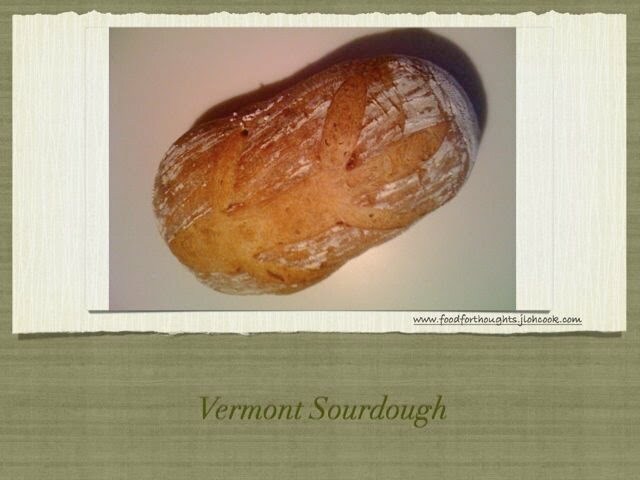 So, without dumplings, I took the challenge of Vermont Sourdough. As I was doing this, I was just thinking I should call this Shanghai Sourdough, I made the sourdough purely in Shanghai, shouldn't it be Shanghai Sourdough? 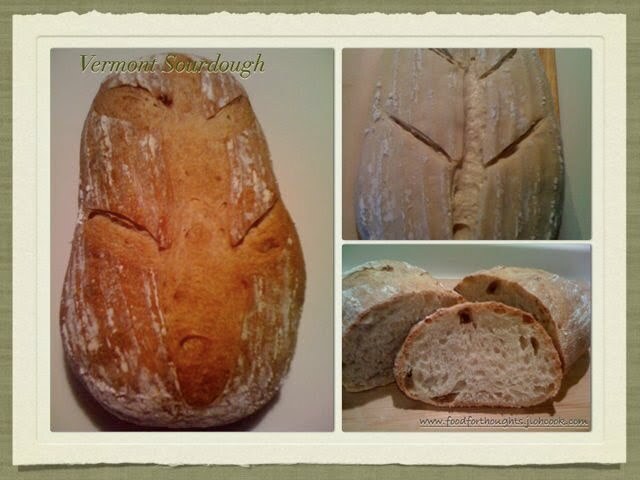 Well, probably JH will be mad as I would be stealing his recipe, so, I should just stick with Vermont Sourdough. I started out the liquid levain at mid day. I used my liquid starter, which was directly from my fridge. It was about 1 week ago that I refreshed it. Mixed it all up, covered it and put it inside my oven (not switched on). My kitchen was a warm 28 degree celsius. That day, we had some cooking done, which brought the temperature higher around the oven that sits just below the stove. After 6 hours, I checked out the levain, and well, it had doubled and bubbled well. I didn't think it was going to take me 12-16 hours as proposed in the book. I immediately sought for help online. The power of the internet. I got response immediately from various sources, that I should be good to go ahead if I think its ready. Besides bubbly, someone suggested that the middle ripples and it starts to recede. Well, mine seem to be there after 8 hours and I started preparing the dough. The mix of the dough was relatively easy, however, it is quite a wet dough. I autolyse for 40 minutes as I was had to be on a conference call. Well, baking is around my time right? The dough looks relax now, I added the salt in, and started to mix in the bowl. I turned the bowl and mix the dough, for probably a good 3 minutes or so. The dough felt well mixed. Gave it a final stretch and fold and round it and put it back into a clean bowl to rise. The 1st rise took a total of 3 hours. I did a 50 minute interval stretch and fold. At the 3rd hour, the dough seems well developed, I took it out and shaped it into oval and rectangular - one using my newly purchased oval wicker basket and another using rectangular basket from SFBI. I had the pleasure of picking it from my trip. It was getting really late, I just wanted to quickly shaped it and put it into the fridge. Well, guess what? I didn't get to sleep till 2 hours later as I was reading "The Girl who Played with Fire" by Steig Larsson. I was into my last few pages, and I couldn't put my book down. A must read! Anyway, I had my 6 hours of sleep which was hardly enough, and the dough didn't look ready. I took it out from the fridge and left it on the kitchen top for 2 hours. I checked every 1/2 hour and started heating the oven at 250 degree celsius. Strangely, the one in the wicker basket was proofed just right, but the one in rectangular basket was overproofed. How did that happened? I'm still thinking about the steps that I took, analysing what happened, why the difference here? Anyway, I went ahead to score them, the overproofed one didn't look good at all. At least this time I think I got the steaming right. I sprayed water on the cast iron skillet just 10 minutes before the oven is ready, and sprayed a little water on the dough before baking. I baked for a full 40 minutes. The crust came out not too thick, but still not crispy enough. 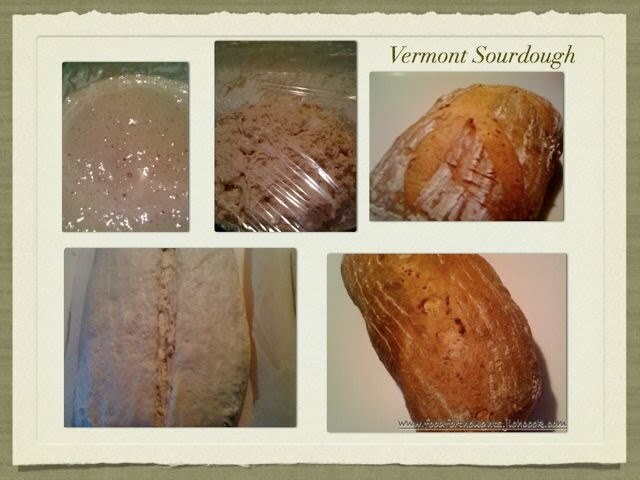 The taste, as usual for sourdough, I'd rather have it the next day, it seems to taste better overnight. My crumbs looks good, well developed, soft, a little too wet I feel. And indeed, it is tangy in taste. Somehow, I haven't quite acquired the taste for anything that has some rye in them. Perhaps I should try the whole wheat next.